ConceptDraw Office features INGYRE2 integration technology, making it the most comprehensive business tool available. ConceptDraw Office is an innovative, wide-ranging and integrated business solution that helps you achieve your business and project goals. New levels of integration optimize your data, allowing you to represent many types of data visually. 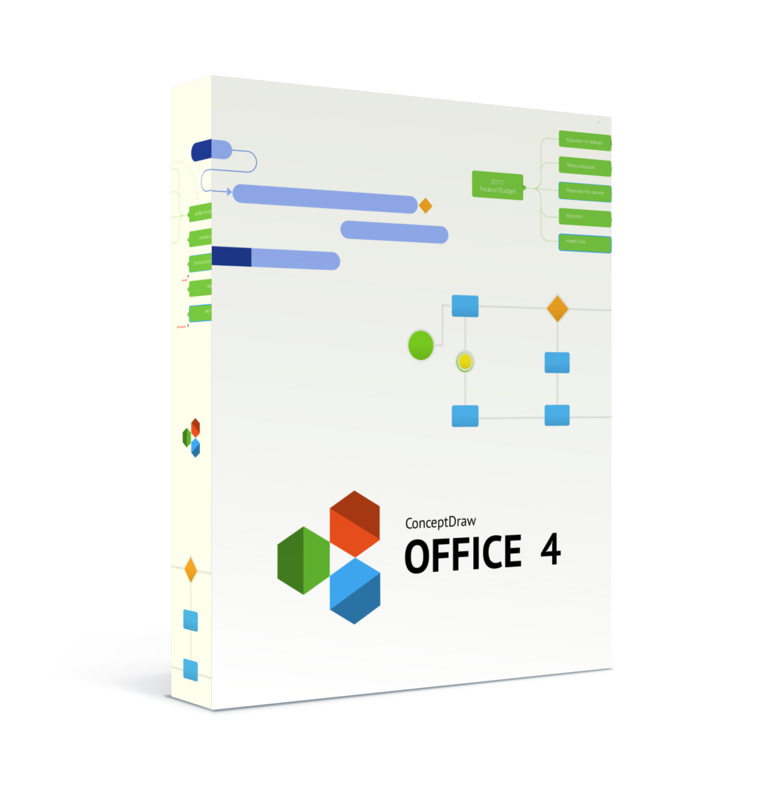 ConceptDraw Office 3 and INGYRE2 integration technology allow you to easily manage the five key facets of a project.